Conventional wisdom held that housing prices couldn’t fall. But the spectacular boom and bust of the housing market during the first decade of the twenty-first century and millions of foreclosed homeowners have made it clear that housing is no different from any other asset in its ability to climb and crash. 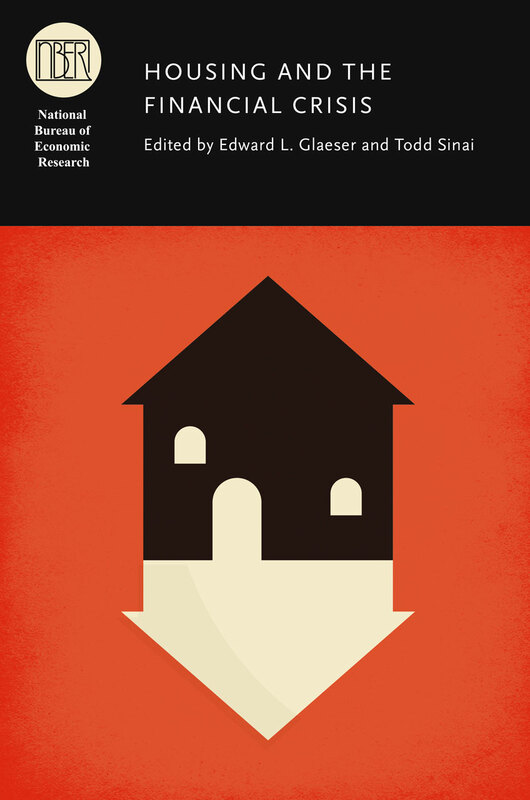 Housing and the Financial Crisis looks at what happened to prices and construction both during and after the housing boom in different parts of the American housing market, accounting for why certain areas experienced less volatility than others. It then examines the causes of the boom and bust, including the availability of credit, the perceived risk reduction due to the securitization of mortgages, and the increase in lending from foreign sources. Finally, it examines a range of policies that might address some of the sources of recent instability. 7. Can Cheap Credit Explain the Housing Boom?